This one goes out for my kids, the very mention of this one has my son in raptures! 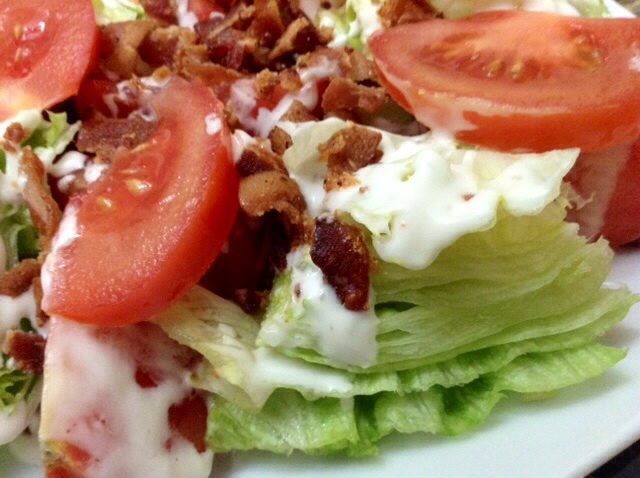 🙂 Presenting his all-time fav BLT Wedge Salad…Chilled wedges of iceberg lettuce, juicy tomatoes topped with creamy ranch and crunchy bacon…..makes this salad a must for all bacon lovers! Wash, rinse, drain and chill lettuce. Chop into big chunks. 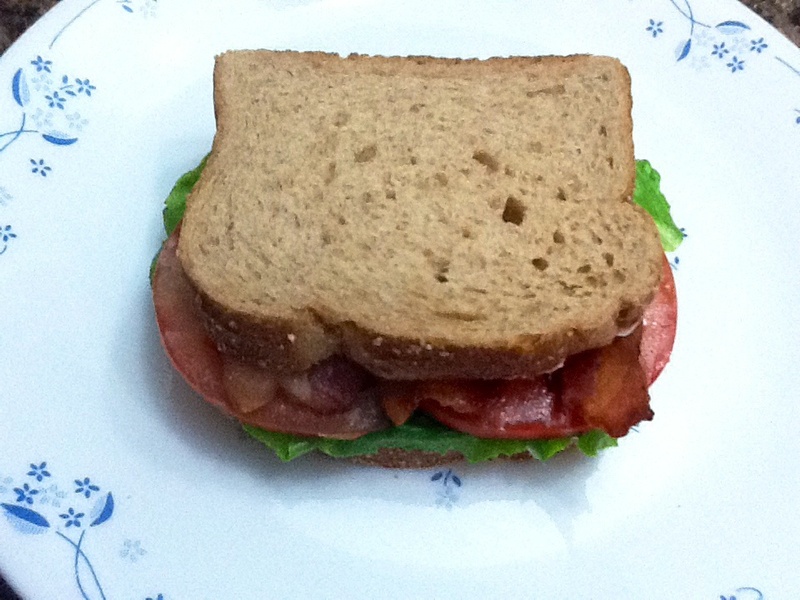 Slice tomatoes lengthwise into big slices. 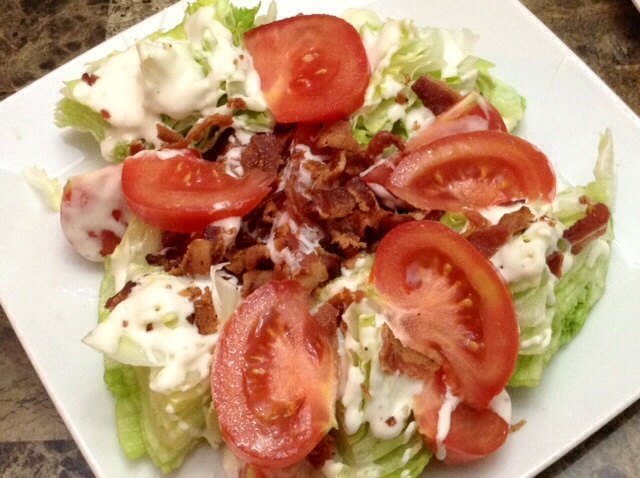 Drizzle a generous helping of ranch over the lettuce & tomatoes. 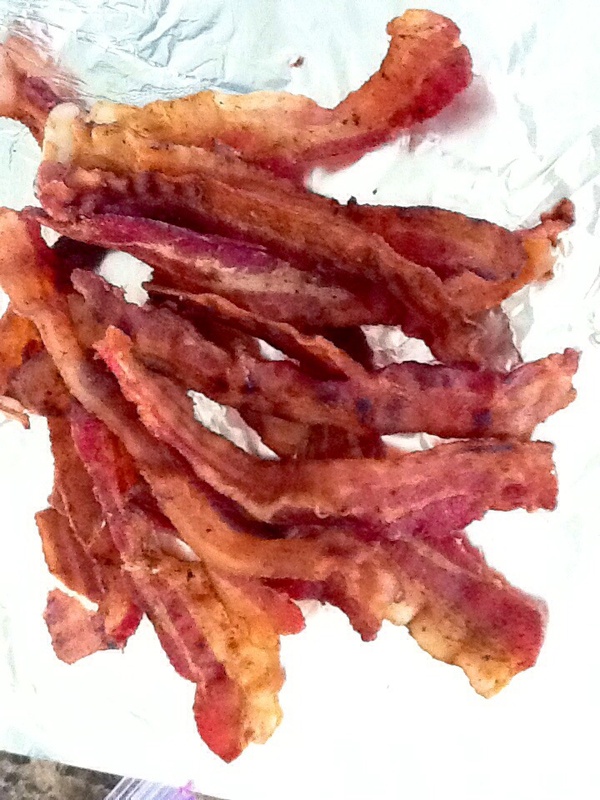 Crumble crispy cooked bacon and sprinkle on top…enjoy!